Conroy, Robert. 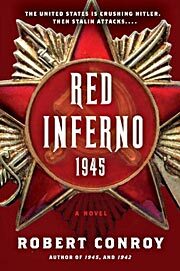 Red Inferno: 1945 . Ballantine 2010.